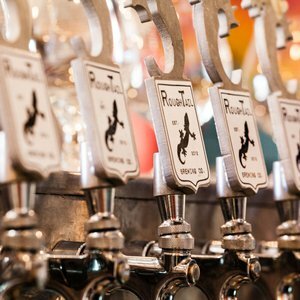 Roughtail Taphouse, attached to the acclaimed Roughtail Brewery in Midwest City, is a unique taproom where you can sample some of the best craft beer brewed in Oklahoma. 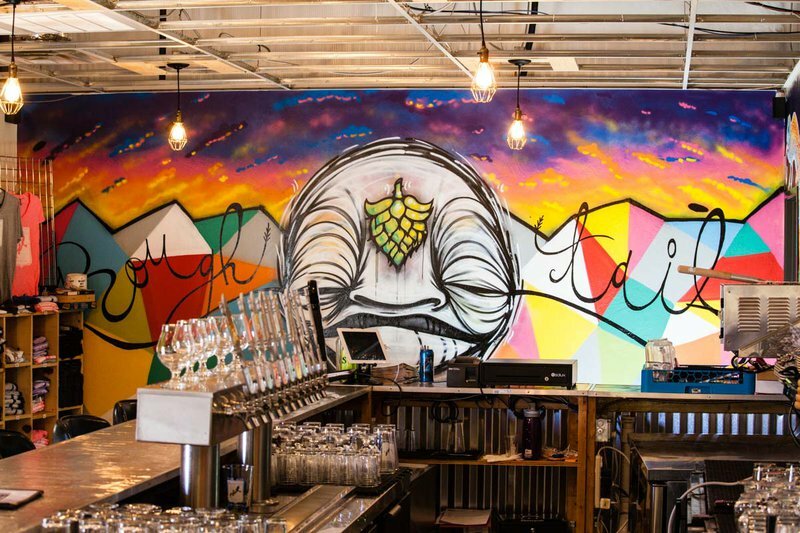 Try one or several beers featured on their rotating list of local brews. 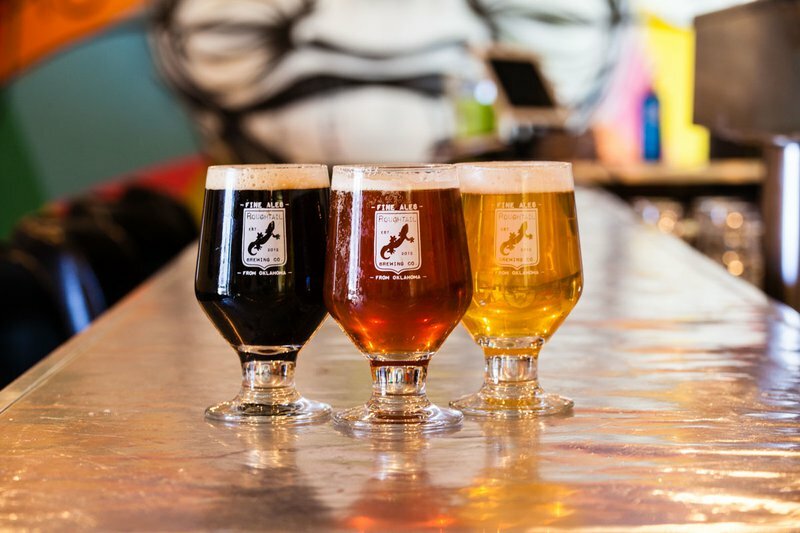 Unsurprisingly, there is a good representation of Roughtail favorites like the Roughtail IPA, Polar Night and the Hoptometrist double IPA, but there are also selections from other Oklahoma-based breweries like Prairie Artisan Ales, Marshall and Black Mesa. 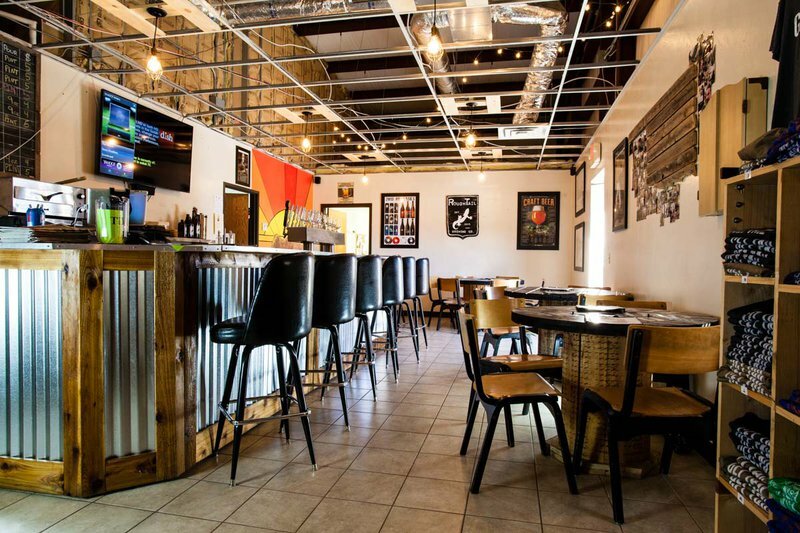 Along with the beer menu, Roughtail Taphouse offers up a limited but satisfying menu of tasty dishes designed to accompany your beer. 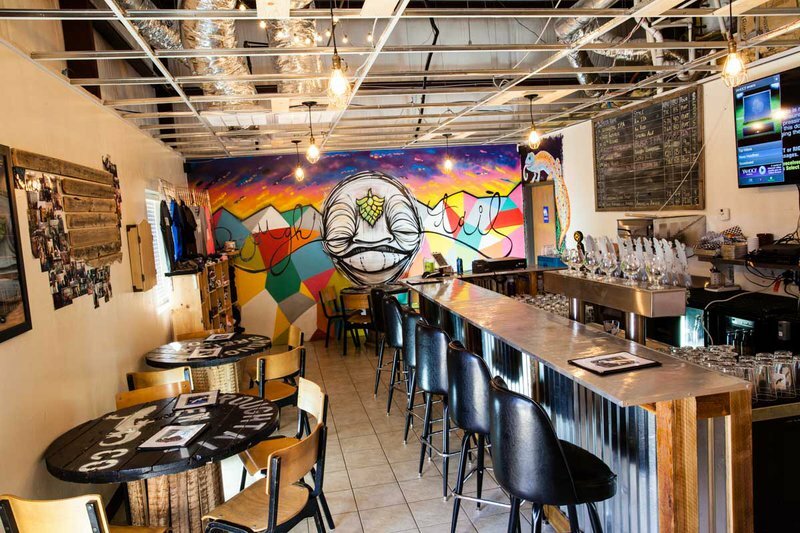 Pretzels with Dusseldorf mustard and IPA queso, chicken Cordon Bleu balls and an artisanal meat and cheese board are perfectly suited to enhance the tasting experience. If you're a fan of dark beers, try the fudge lava cake for a sweet combination. 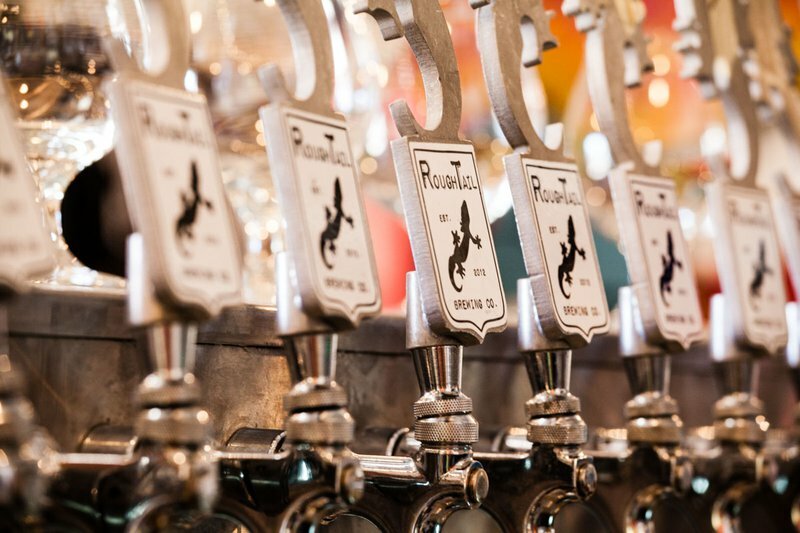 The Roughtail Taphouse is only open three days a week, so make a special trip and get a look into the burgeoning Oklahoma craft beer community.